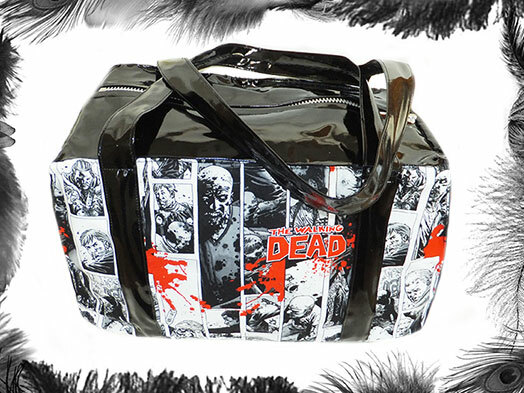 The Walking Dead Comic Print & Pvc Handbag. Walking Dead print panels on front and back. 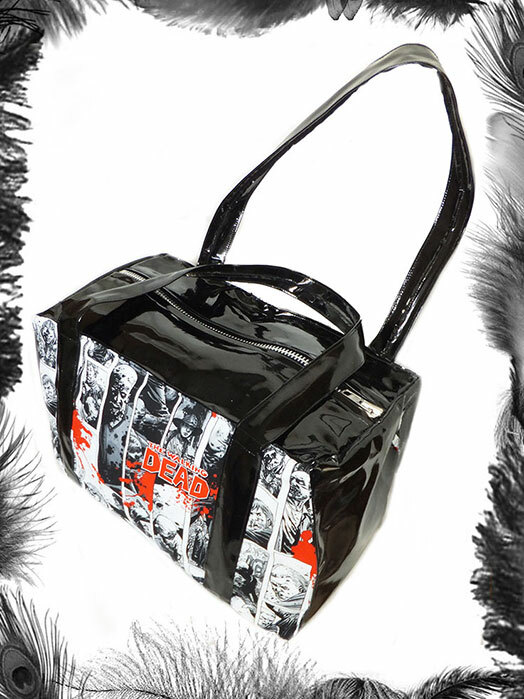 This style bag can be made in many different fabrics - email for info.